Volatile Matter at 105°C for 2 hours: 0.2% max. Residue on Sieve (63 micron): 0.5% max. 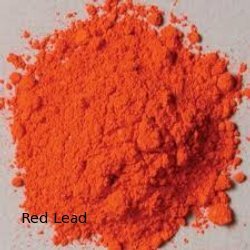 We manufacture Red Lead as per buyers specifications, used for Battery industry and also we manufacture Red Lead Powder as per buyers specifications, used for various other Chemical Industries. Gold Star Power Limited is one of the largest manufacturers of Red Lead in India. Chemically known as Lead Tetra Oxide, is an orange red to brick red powder. We are manufacturing Red Lead specifically for Lead Acid Storage Batteries. 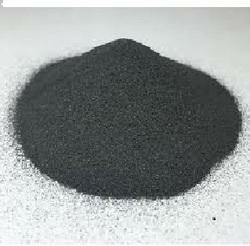 We are engaged in manufacturing a wide range powdered lead. Our range of lead oxide powder is well known for its superior finish, optimum quality as well as innovative designs.